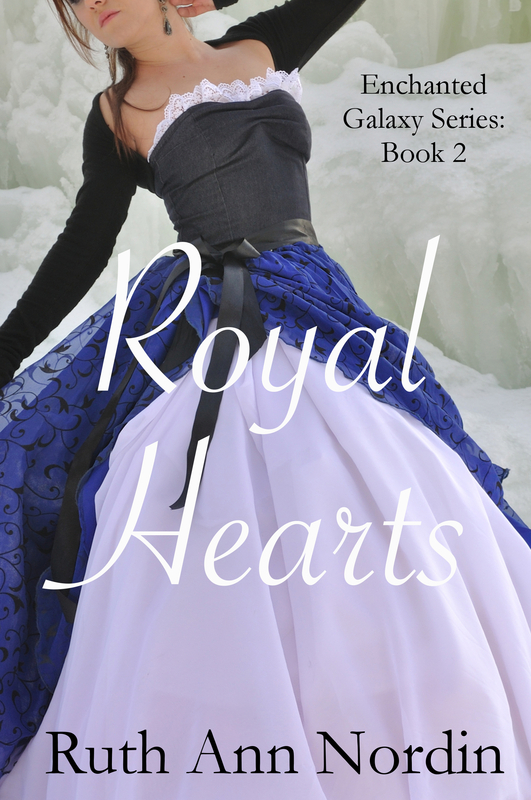 This is book 3 in the Montana Romance Collection. Patty Dixon finally gets her man! But she’ll need to convince Greg Wilson that marrying her was the best thing he ever did. 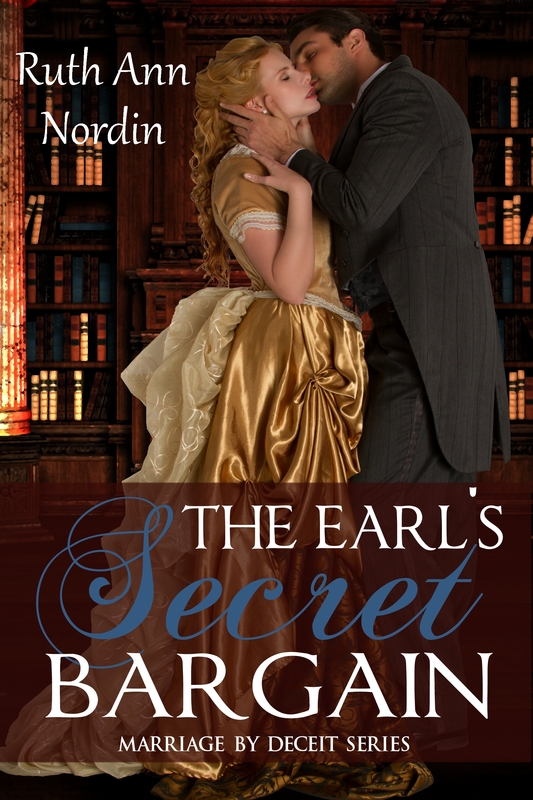 The Earls’ Secret Bargain is Also Available! 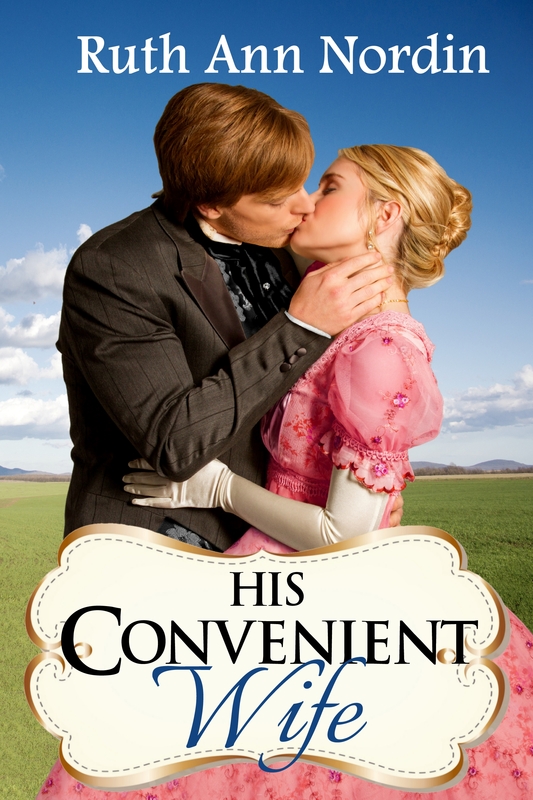 This is the first Regency in the Marriage by Deceit Series. Toby York, the Earl of Davenport, has just made a foolish wager with Lord Pennella. He’s bet that whoever wins the hand of Miss Regina Giles wins the other’s estate. I will also announce when these books are available and post links when they’re ready, but in case anyone wants to preorder them now, I’m posting the links for preordering them. If you enjoyed the Across the Stars Series (esp. the third book His Abducted Bride), I think you’ll like this series. It’s more of a contemporary romance with a fantasy feeling to it. Instead of the heroine going into her book, an average college student (Ann Kerwin) on Earth finds out she’s going to be the queen on another planet and she’s already engaged to the man (Hathor) who’s taking her there. This is due out September 28, 2014. This is the third and final book in the Omaha Contemporary Romance Series. Book 1 is With This Ring I Thee Dread. Book 2 is What Nathan Wants. In this book, characters from books 1 and 2 are brought back to see how their happily ever afters are going. 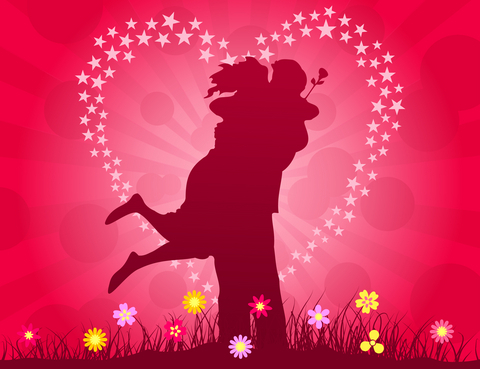 But the main plot is best friends Tyler Jackson and Tiffany Clark pretend to be dating so she doesn’t have to go to her sister’s wedding alone. And after dealing with her meddling family, Tyler breaks down and tells the biggest lie of them all: that they are married. Now, they’re forced to continue with the charade because her parents are coming for a visit. This is due out October 12, 2014. This is due out November 16, 2014. Miss Regina Giles from The Earl’s Secret Bargain (which is book 1 of this series) had a mentor who gave her lessons in how to attract gentlemen. This lady was Helena Walters, the Lady of Seyton. 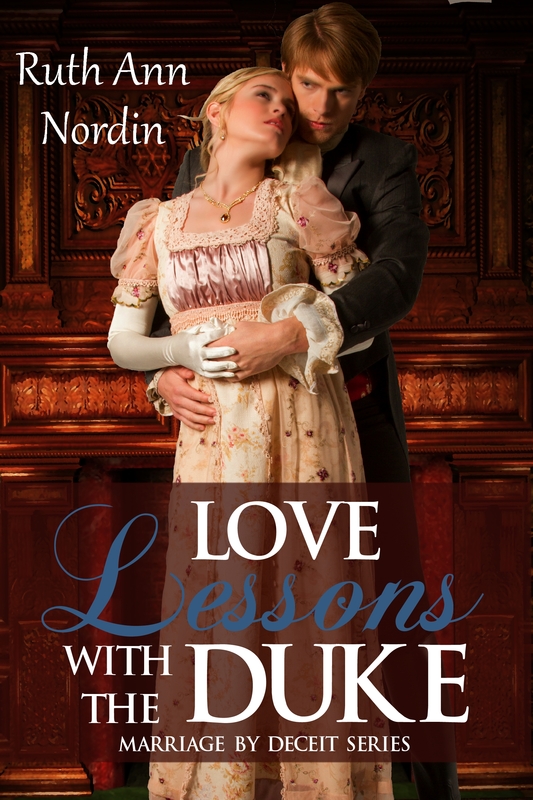 And in this book, Helena gets a surprising request from the Duke of Ashbourne: he wants her to help him secure a bride by the end of the month. This is due out January 3, 2015. 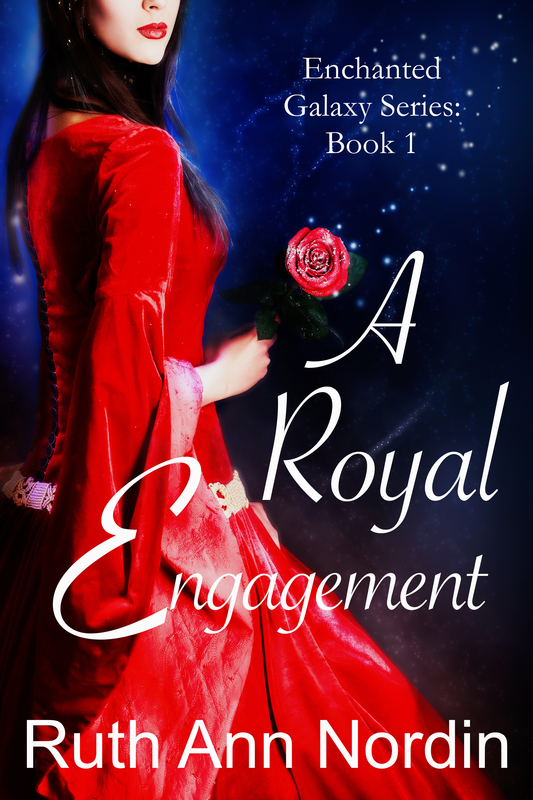 In this contemporary romance with a fantasy twist, the heroine from book 1 (Ann Kerwin) is sent back in time–and back to Earth–so an old enemy can stop her from ever becoming the Queen of Raz. Now, Hathor not only has to prevent the enemy from succeeding, but he has to get her to fall in love with him again. This is due out March 21, 2015. I do have a couple other books planned out, but since they’re not in preorder and this post is already getting long, I’m going to hold off on mentioning them until next month. Have a great August, everyone!